Rank: #33 out of 281.
iRobot Roomba e5 is a very popular and one of the more expensive options. 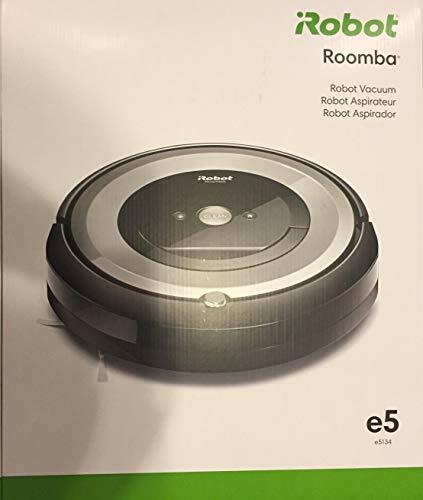 It's in the top 3 bestselling robotic vacuums and has dozens of popular alternatives in the same price range, such as Roomba 630 or Bissell EV675 . iRobot Roomba e5 is $141.80 more expensive than an average robotic vacuum ($249.99).